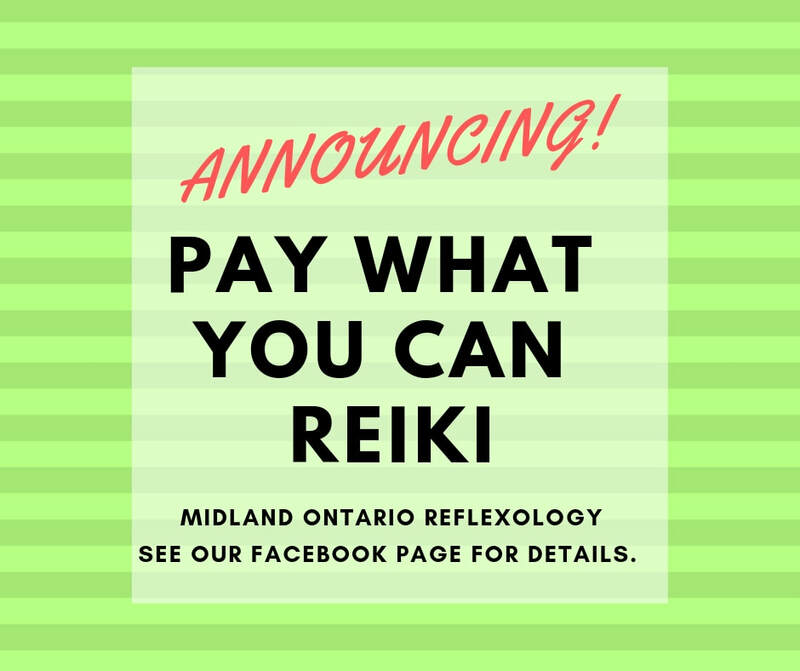 Reiki Energy treatments in Midland Ontario take place in my office on Elizabeth Street, downtown Midland. A Reiki treatment consists of laying the hands on or over the body in a prescribed pattern and allowing the energy of life flow through the hands, to the person being treated. Human beings are energy systems. Life energy is essential and basic element of the human energy system. 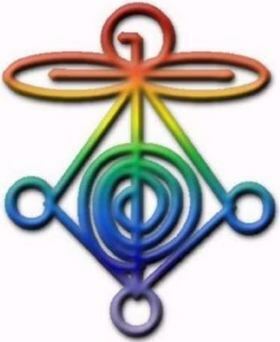 Lori-Grace as the energy practitioner, helps to move any blocked energy, help energy flow through your body, to bring your body to a relaxed state. We encourage the body and mind to heal itself. Dress comfortably for your session! It is also recommended that you bring a bottle of water, and perhaps some snacks for after your session. You are also free to bring quiet, relaxing music of your choice to play on your phone or device. I also have reiki music that I play softly. Lori-Grace is a Certified Traditional Usui Reiki Practitioner/Instructor, as well as a Fusion Reiki Practitioner. "Fusion" and is a mixture of the energies of Usui Reiki, Karuna, Seichim, and Tao Tian An Mian Chi Gong. Fusion Reiki was originally channeled by Rev. Jason Storm. 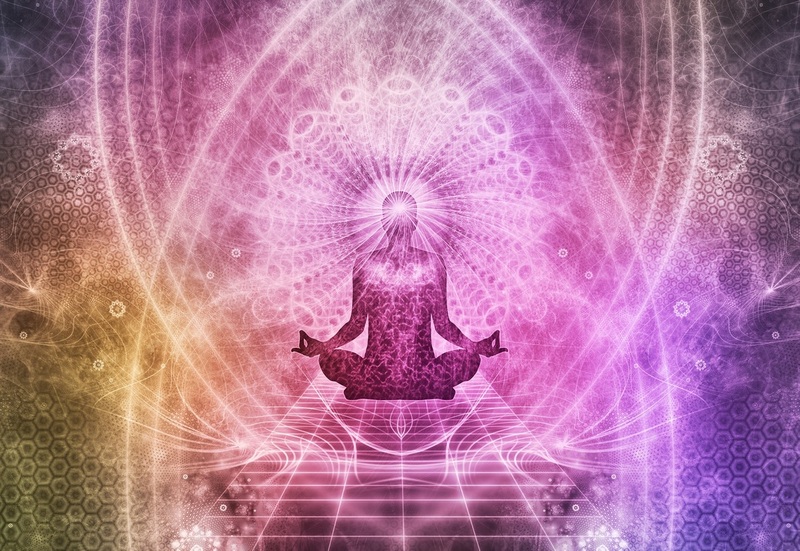 Fusion Reiki works VERY QUICKLY, typically requiring only about one third the amount of time of the other styles alone, and the attunement is likely to pass to and through you very quickly as well. This is normal. Reiki is for everyone: it heals adults, babies, toddlers, children, the elderly and pets. Lori-Grace offers Pay-What-You-Can Energy healing, in her office in Midland, Ontario. Book your own appointment online, or email with your questions.